Our Custom Reflective Signs are 100% high visibility. These are highly visible anywhere, and are easy to read at nighttime, too. Up-to-spec custom signage. 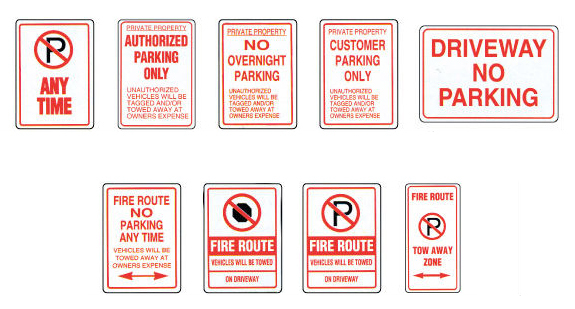 We only create Reflective Signs that comply with government standards and specifications. Amazing materials. We use aluminum and engineering-grade retro-reflective vinyl for all of our reflective signs. Keep drivers on busy routes, roads, highways, freeways, main streets, and industrial areas informed with ease! Best uses for reflective signs. 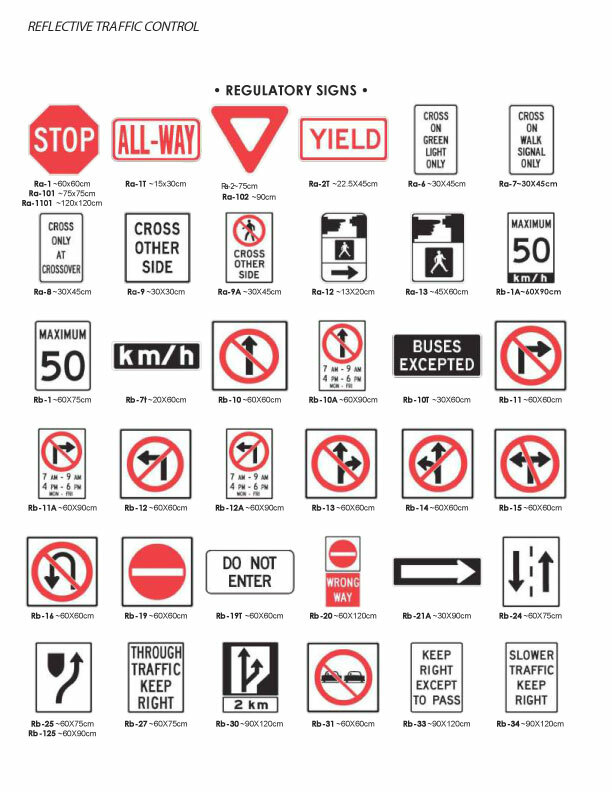 Signify speed limits, traffic directions, construction detours, school zones, play areas and so much more with multicolored custom reflective signs! Affordable! Add your very own custom message, graphics, logos and words to our reflective signs. This is especially important for signage that needs to be visible at night. High quality without compromise. 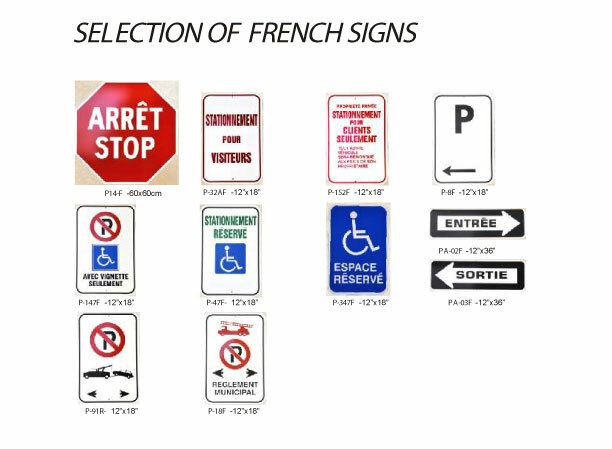 Select from a variety of Reflective Parking Signs, Reflective Handicap (Disability) and Disabled Parking Signs, Reflective Reserved Parking Signs, Reflective Fire Route Signs, and more. Fast turnaround times guaranteed! Contact Us for a Free Quote Now!